The card is designed to be the backbone of our remote operated systems. It can run 24 proportional valves and read 28 sensors, but is still very compact. The card is based upon years of experience and is made to withstand harsh environment. 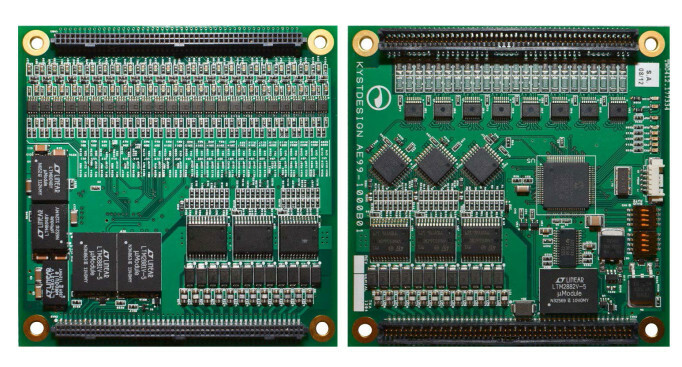 The board has redundant comms and are stackable to enable redundant operation / expansion. It can run 24 proportional valves and read 28 sensors, but is still very compact.